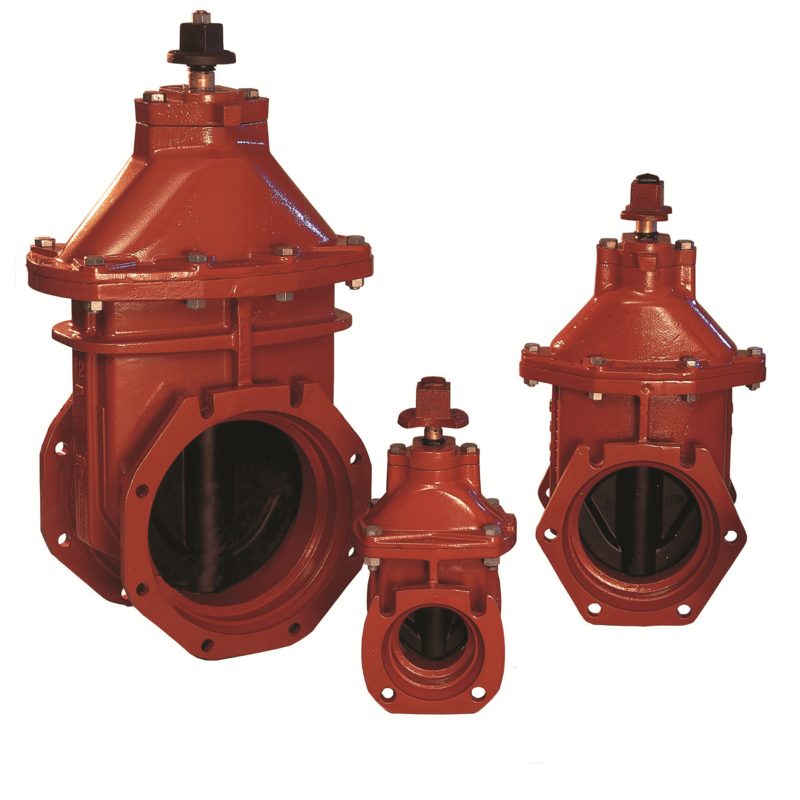 One of the most prolific designs in the water industry, the Resilient Wedge Gate Valve incorporates a fully rubber-sealed wedge to prevent the embedding and buildup of sand and sediment, which can lead to seal erosion on metal-seated gate valves. The Ludlow-Rennselaer Resilient Wedge Gate Valve is sealed around a ductile iron core, which is better able to handle changes in pressure and surges. This worry-free design allows for a drop-tight seal that will provide consistent and efficient service for years to come.